As the Royal Rumble event approaches, Lesnar will finally make a return on January 21st in Oklahoma City. 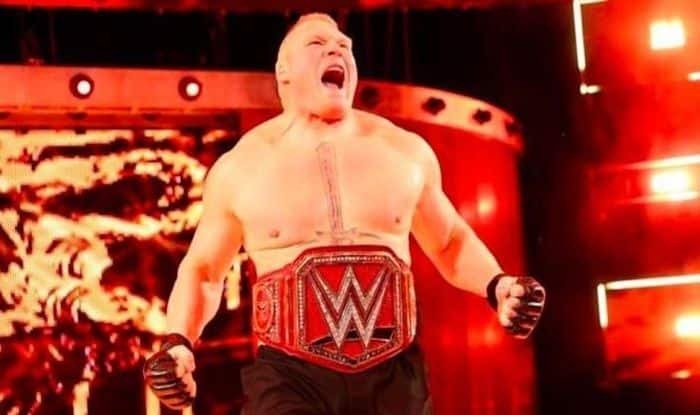 World Wrestling Entertainment’s (WWE) Universal titleholder Brock Lesnar is set for a return to Monday Night RAW right ahead of pay-per-view event Royal Rumble. Lesnar has been often criticised for not being present on the RAW shows despite being the Universal champion. As the Royal Rumble event approaches, Lesnar will finally make a return on January 21st in Oklahoma City.